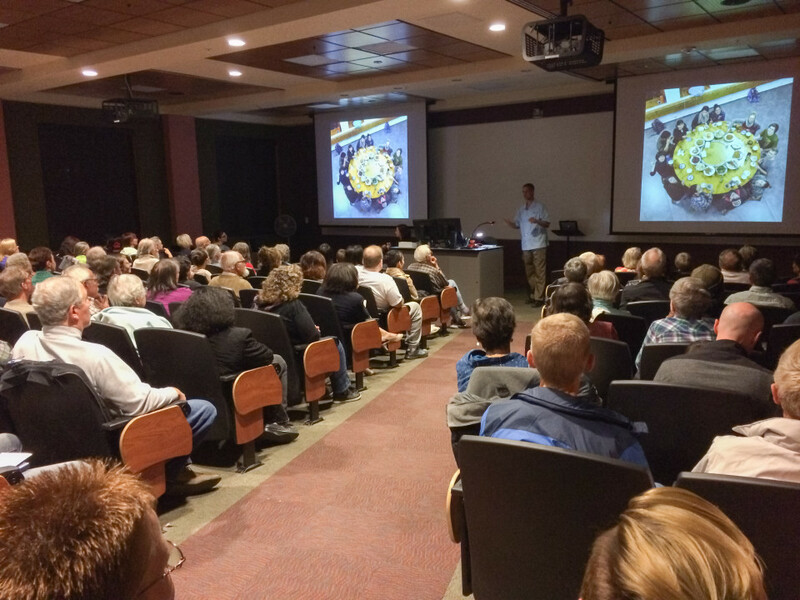 Thank you to the generous Las Cruces audience in attendance for my presentation this evening. It was heartwarming to see so many supportive friends and the ceramics community. Appreciation to the NMSU Confucius Institute and the Department of Art for sponsoring the event and special thanks to Elvira Mason, Jacky Wu and my wife, LeeAnn. 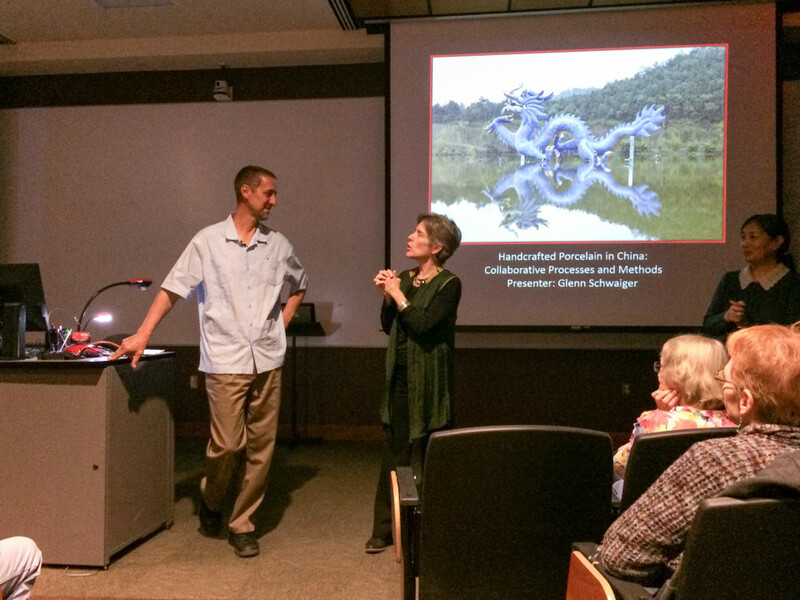 The presentation was videotaped and will be available in time at New Mexico State Confucius Institute website.